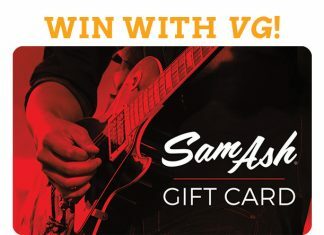 For more info go to www.samash.com. 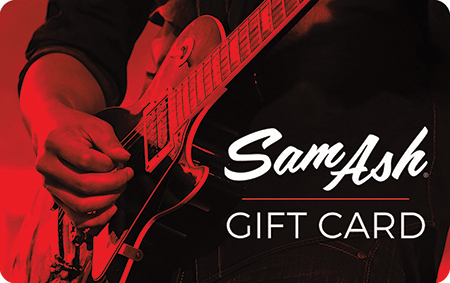 Enter to win a $500 Sam Ash Gift Card! Previous articleHow do I offer my product for review?